Mark Wilson and Bryndis Snæbjörnsdóttir feature in the group exhibition Sjónarhorn, a journey through an Icelandic visual world sooner and later. 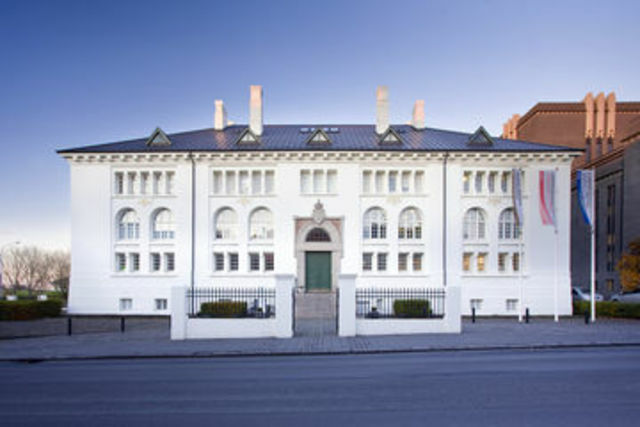 There are as many points of view in the seven branches of the Museum House at Hverfisgata which connect different artworks and interesting objects, across the subject and period. Curator Magnús Þór Andrésson.